My goal is to design and develop computer software that leaves a positive impact on people's lives. Specific areas of interest include algorithm creation, user experience design, and multi-technology integration. I have a passion for virtual and augmented reality and their potential uses across all fields. I am highly adept at learning new languages and adapting to the ever evolving world of technology. I can easily enter into established environments and quickly integrate with pre-existing teams. I have been a Team Leader and Project Lead in charge of managing and organizing group tasks on both new and legacy programs. My skills include a proficiency in many major application languages including Java, C, C++, C#, as well as major coding libraries like GLUT/Open GL. My experience also extends to working with GIT source control systems. A program is no good to anyone if the user is unable or unwilling to use it. Therefore, I have taken the time to educate myself in design aesthetics as well as the psychology of the users. Through this I have found a passion for providing a clean, simple to use, unique experience. I make a point to offer users an appealing interface which is both pleasing to the eye and easy to understand. Additionally, I have studied physical interaction design, how 3D principles differ from traditional 2D design concepts, and how both of those design conventions can be applied to virtual reality content. S#arp Shooter is a music-based first-person shooter VR game for the HTC Vive. This game was made in the Unity 3D engine and designed specifically for the HTC Vive VR headset and controllers. S#arp Shooter makes use of a number of development tools and art assets from Unity, Valve, and the Asset Store. On this project, I was the sole engineer. As such, I designed and implemented numerous Unity C# scripts to handle all aspects of gameplay and interaction. In addition to writing code, I also designed level layouts, edited textures to fit the art style, and modified enemy animations. The game has been in development since August 2nd, 2016 and will be available on Steam soon. It has also been selected as a finalist for an award in the Intel Game Developer Showcase at the Austin Game Conference and is awaiting final judging. You can find more information about the game at Complex-Infinity.com/SharpShooter. I created Jedi Trainer VR as a tech-demo for the HTC Vive. This application was made in the Unity 3D game engine and designed specifically for the HTC Vive VR headset and controllers. Jedi Trainer VR makes use of the Steam VR plugin library for Unity, the Leap Motion Toolkit in order to provide hand tracking when used with a Leap Motion Controller, and some Unity's built-in tools for creating virtual reality content. It contains free art and audio assets gathered from multiple sources. I performed all scaling and placement of objects, lights, and other elements in the scene, including ensuring that the lightsabers precisely matched the positions of the real-world controllers. In addition to managing the design of level itself, I also wrote custom Unity C# scripts to handle a variety of different game aspects, including the randomized movement of the training remote and reflection physics of blaster bolts when struck with the lightsaber. The demo version was created in under a day and is available to download and try by clicking here or by going to Complex-Infinity.com. I was the Project Lead and sole programmer of the Staff Analyzer Master Course Scheduler. This application was intended to serve as an all-in-one alternative to the classic course scheduling that has to be done every year by schools. Normally this process is exceptionally slow, as it must be done entirely by hand; however, with this program, scheduling takes a tenth of the time and requires significantly less manpower. Due to of the level of automation, the program has the potential to detect scheduling conflicts dynamically as the user edited the page. The estimated average annual benefit for one school district was the entire salary of a senior administrator. With a unique and custom drag-and-drop interface, along with the ability to zoom and move panels around, I created a user experience that is simple, intuitive, and fast. Initially the application used the JQueryUI libraries; however, those were not optimized for the type of work required. After removing JQueryUI and writing a custom code implementation, I was able to drastically reduce the program's execution time, thus delivering a smoother, more seamless experience for the user. This application was developed to combat the long grading times and inaccuracies created by the manual grading of a standardized psychology test. I was tasked with the challenge of digitizing the answer keys, creating an entry system for test responses, and then outputting the results in a single unified interface. This product posed the challenges of complete software development, including requirements determination, system design, implementation, and distribution. I chose Java due to its ability to be run on any machine if hardware was upgraded or changed. Through communication and collaboration with the test administrators, I was able to design an interface that was simple to use and understand by all parties involved. I designed a user interface that accepted multiple types of input and included features such as export-to-file to speed up retesting and to keep a log of all graded tests. Finally, I implemented logic to instantaneously and accurately score the test. Through this, I was able to create a program that increased test scoring speed by 1000% and all but eliminated human error from the scoring. Staff Analyzer is a program for school administrators to manage their staff assignments, course enrollments, and identify deficiencies in their campus's organization. I developed an interest in computers and technology early in life after my parents enrolled me in a class designed to give pre-kindergarten children a head-start on using technology. As time went on, that interest grew and I became more entranced with the power of computers. By age 13 I wrote my first program, a simple application in TI-BASIC, that allowed a user to have a short back-and-forth conversation with their graphing calculator. I taught myself this language by glancing at a brief "add two numbers together" tutorial and figuring out the rest by learning keywords. The following year I wrote my first useful program: a determinant solver for 3-by-3 matrices. My sophomore year in high school I signed up for my first Computer Science course thinking it was a class on computer hardware. 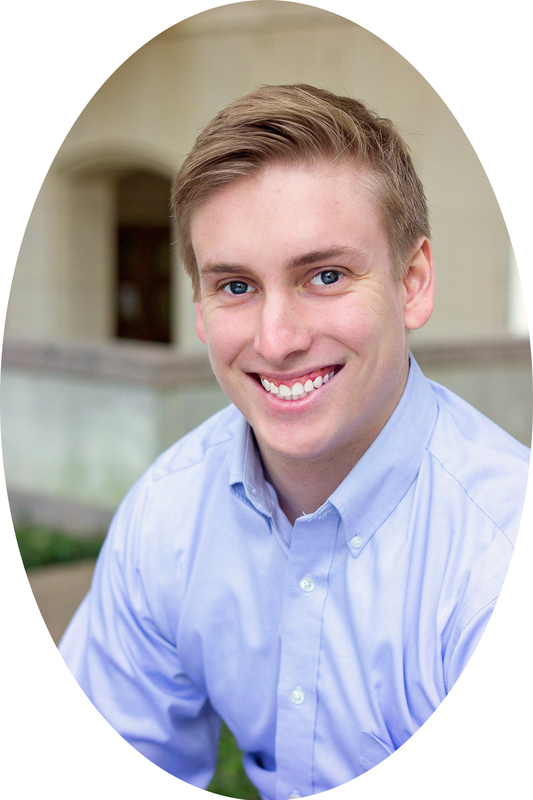 I unexpectedly found myself immersed in the world of programming and knew I found my passion. After making the Computer Science UIL team as a Junior, I later became both team captain and coach the following year. In my time with the team we placed first in the district, first in the region, and were a top contender at the state level competition. I also learned the basics of web development my senior year while simultaneously acting as a teacher for the introductory level computer science class. 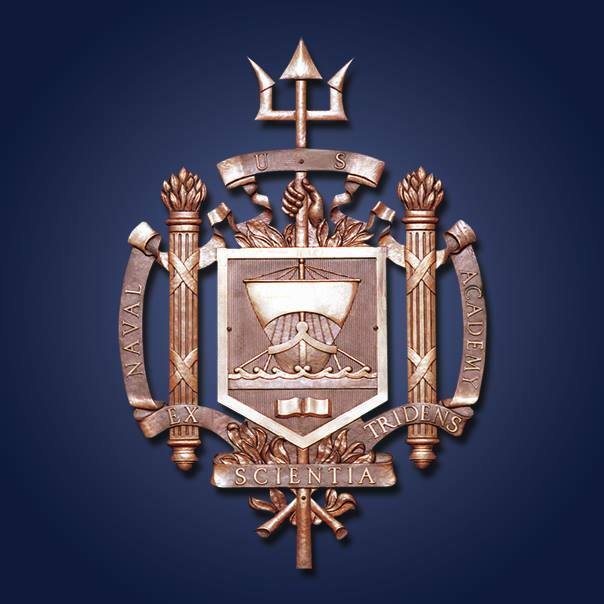 In college at The United States Naval Academy, I majored in Computer Science and earned the position of Information Systems Liaison Officer for my Company. 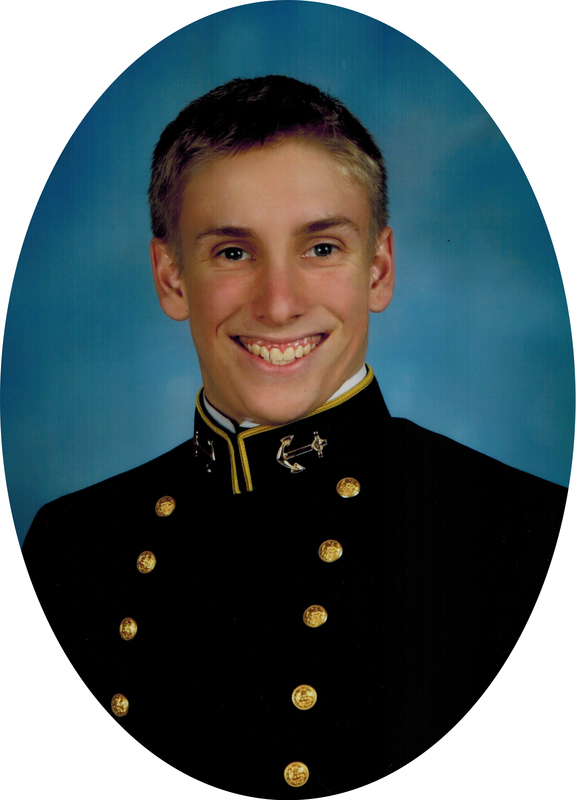 I was a member of the United States Naval Academy's Cyber Warfare Team, a group who studies computer security and competes in contests with other military service academies including the United States Military Academy at West Point, the United States Air Force Academy, and the United States Coast Guard Academy. After leaving the Navy, I competed in a event called "HackEd" run by the University of Texas at Tyler Ingenuity Center. I placed in a top slot at the competition and accepted a job as a developer with them. I worked with The Ingenuity Center for over a year and was involved in numerous projects including publishing my first web application, Staff Analyzer. 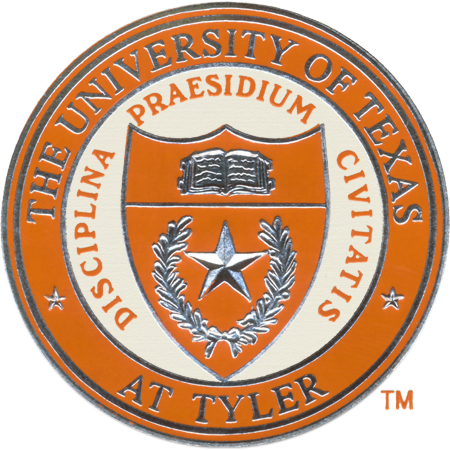 I graduated from The University of Texas at Tyler with a Bachelors Degree in Computer Science. 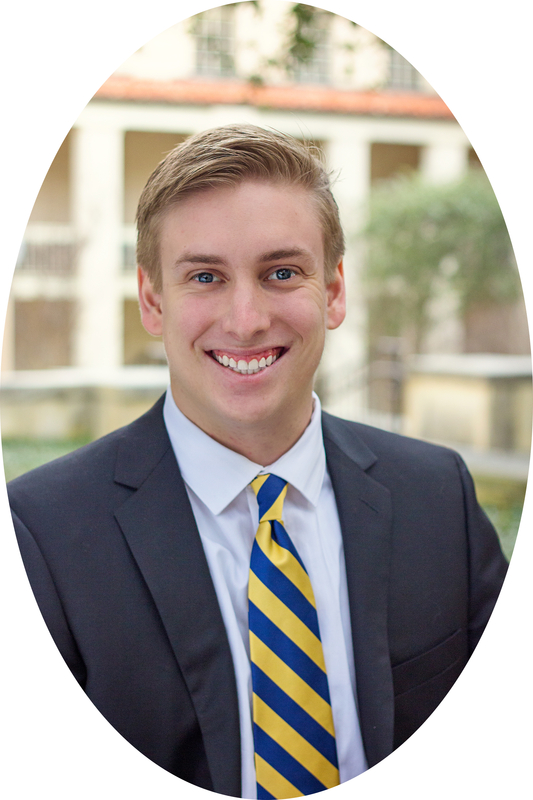 I now live in Austin, Texas and have previously worked as a Software Engineer in the area. While in Austin, I have participated in multiple game-jams, including the first ever HTC Vive game-jam. Recently, I became one of the first Unity Certified Developers and have been creating virtual reality content for devices such as the HTC Vive, Oculus Rift, Leap Motion, and Microsoft Kinect using the Unity 3D game engine. I am currently interested in finding a full-time position as a Software Engineer working on 3D applications, videogames, or web applications.